Some Cards Are Just Tastier. With an Applebee’s® Gift Card, you’ve got tons of tasty advantages that you can’t get anywhere else. Things like freshly prepared ingredients, mouthwatering flavors, and of course, the friendly service you’ve come to expect from your favorite neighborhood hangout. Our menu includes great burgers, juicy steaks, sensational salads, several items that are Unbelievably Great-tasting & under 600 calories, and other neighborhood favorites, like 2 for $20*. Applebee’s gift cards are always easy to order, convenient, flexible, available in either plastic or digital formats, and can be used at nearly 1900 U.S. and Canada locations. It truly is flavor and gift giving at its best. 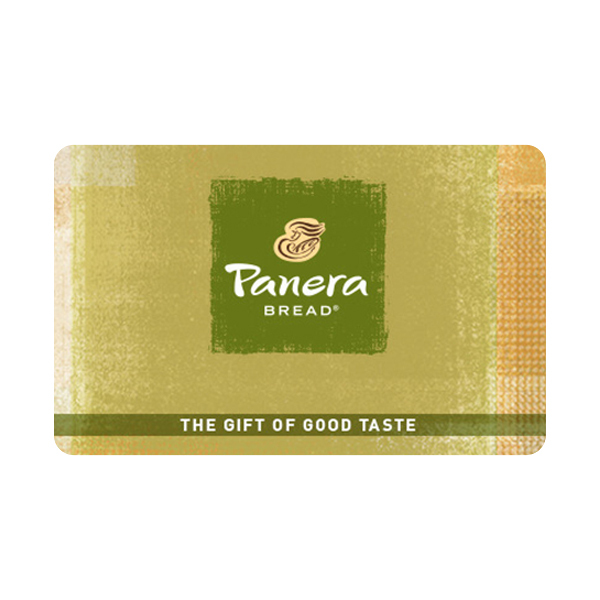 Visit applebees.com/gift-cards to learn more. Click the Redemption URL provided above. 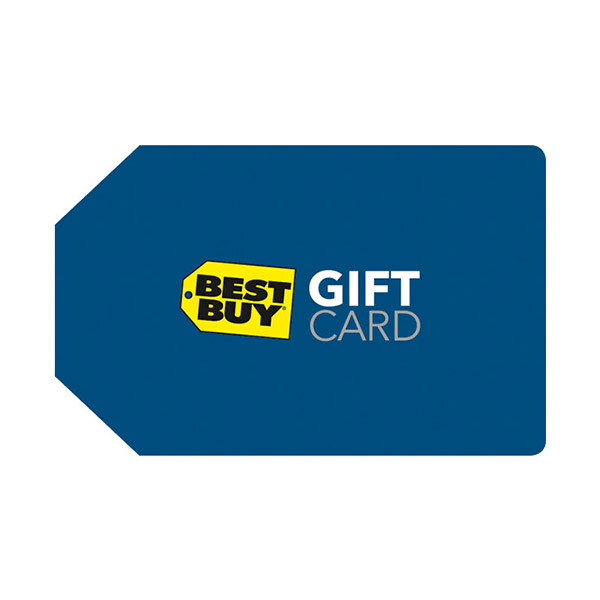 Print out the Digital Gift Card. Bring the page into any Applebee’s Grill and Bar® in the U.S. or Canada. Give the page to the server or cashier at the time of payment. Any unused amount can be applied to future purchases. Usable up to balance only to purchase goods or services at any Applebee’s Neighborhood Grill and Bar in the U.S. and Canada or through applebees.com. Not usable for alcohol where prohibited by law. Card is not redeemable for cash unless required by law. Card will not be replaced or replenished if lost, stolen, damaged or used without authorization. ACM Cards, Inc. or the independently owned Franchisee where card was purchased is the card issuer and sole obligor to card owner. ACM or Franchisee may delegate its issuer obligations to an assignee, without recourse. 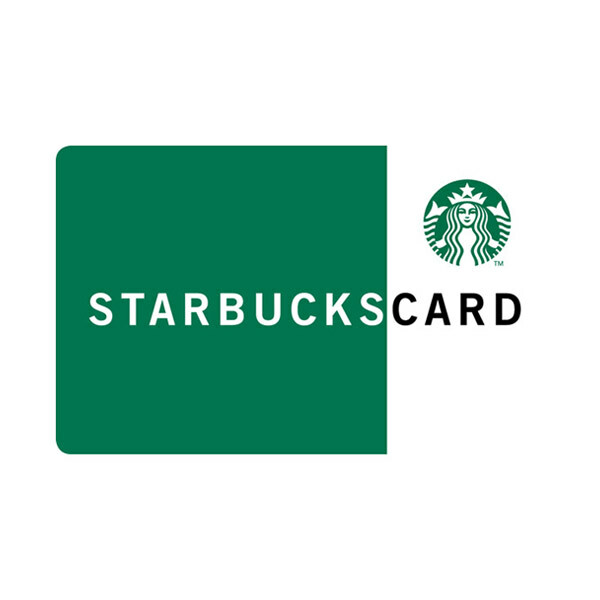 Purchase, use or acceptance of card constitutes acceptance of these terms. Inquiries, complete terms and restaurant location information: visitapplebees.comor call 1-800-252-6722. 2014 Applebee’s International, Inc.
Applebee’s® trademarks and logos are used with permission of Applebee’s International, Inc. and such marks constitute registered trademarks or service marks of Applebee’s International, Inc.. Applebee’s International, Inc. is not affiliated with Heartland Bank and is not a sponsor or co-sponsor of this program. 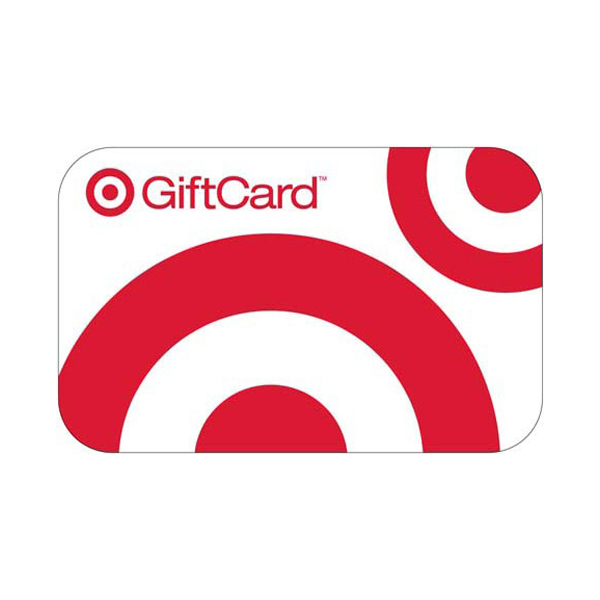 Applebee’s International, Inc. is not responsible for delivery of any gift cards promised, earned, purchased or otherwise offered through this program. 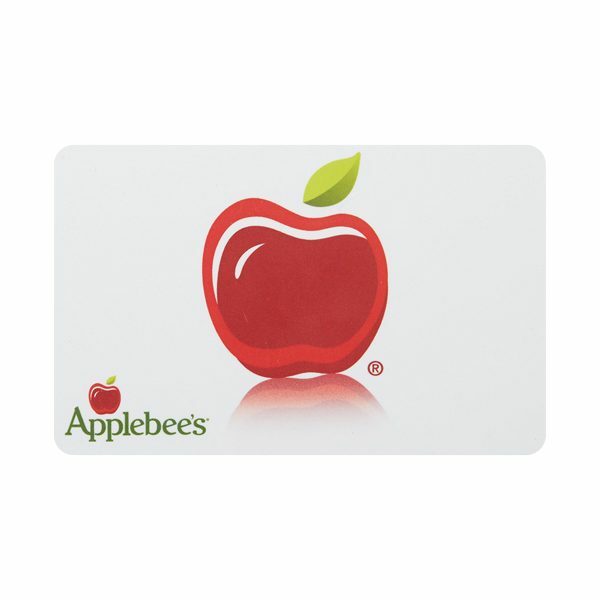 Please see the Applebee’s® gift card or visit www.applebees.com for additional terms and conditions, which are subject to change at the sole discretion of Applebee’s International, Inc. or its affiliates.